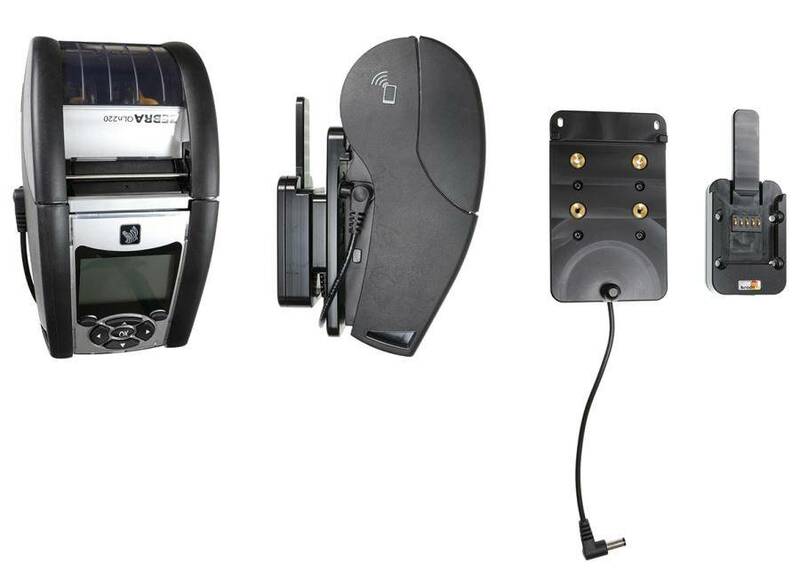 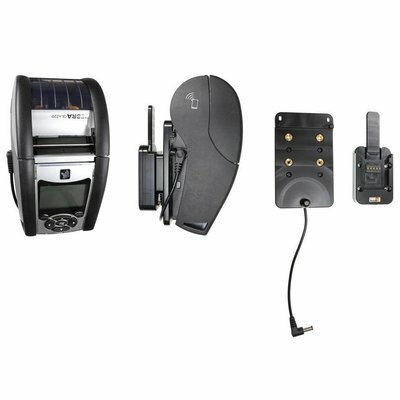 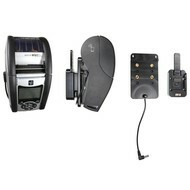 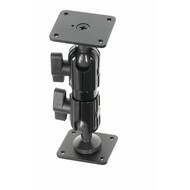 Brodit houder/lader Zebra QLN 220/320 met MultiMove Clip voor snel verwijderen. 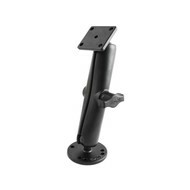 This mount offers an easy and secure way to mount your printer. 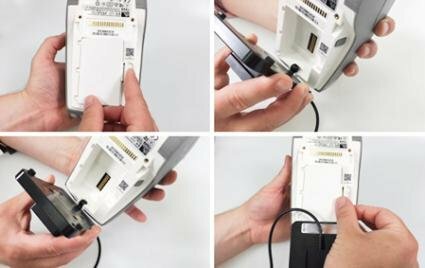 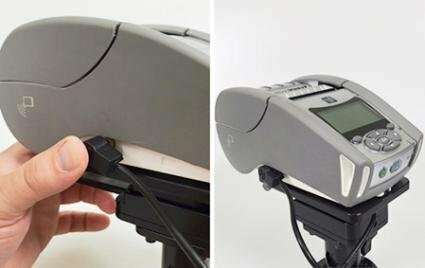 It keeps your printer's battery fully charged at all times, and you will always have your printer within easy sight and reach! 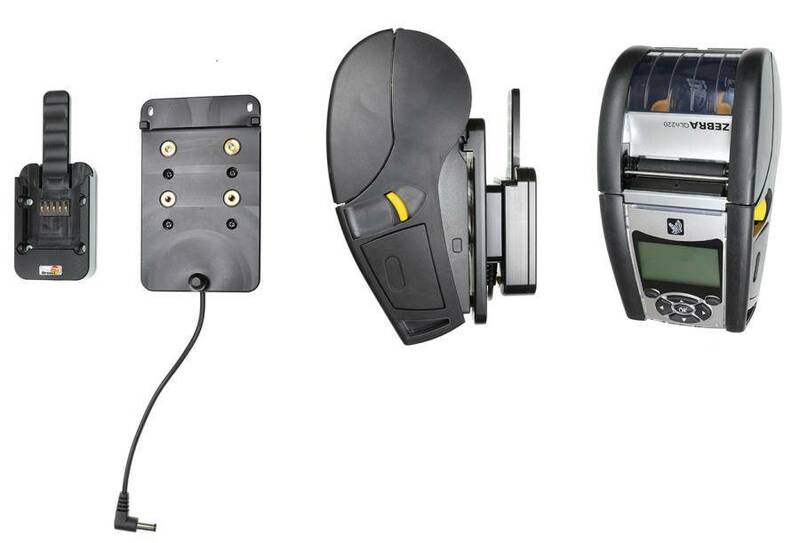 Combining functionality and convenience, Brodit products contribute to an improved working environment. 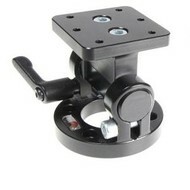 Custom made mount with a perfect, firm fit. 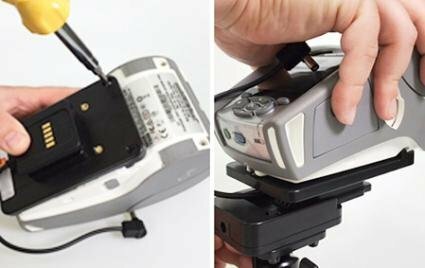 With quick release MultiMoveClip, easy to move your printer between locations. 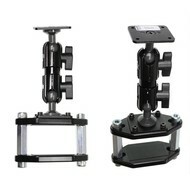 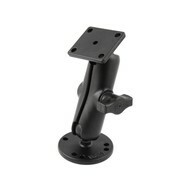 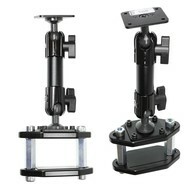 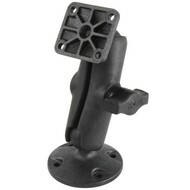 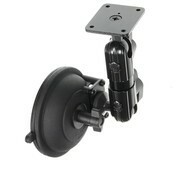 Attach onto a Pedestal Mount or a high strength ProClip mounting platform.